Pyongyang's Workers' Party newspaper Rodong Sinmun issued the statement on Friday amid speculation on whether a U.S. withdrawal from the deal would have an effect on the upcoming U.S.-North Korea summit. "The United States is describing the nuclear agreement as terrible," the newspaper stated. "They are using forceful measures so they can inspect Iranian military bases." The Rodong added the United States is "putting pressure on Iran to isolate" the country. Unilateral U.S. sanctions against Iran could increase based on U.S. claims Iran's missile program is a violation of the nuclear agreement, the North Korean newspaper said. 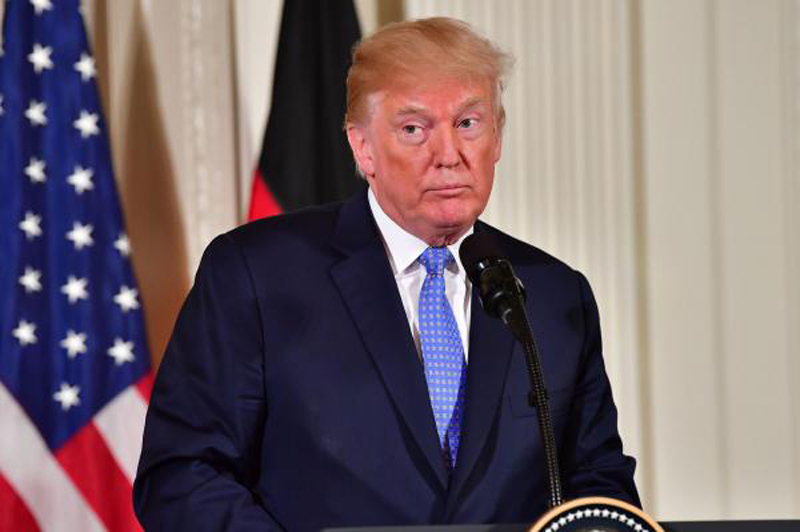 The Trump administration recently secured a European agreement to impose sanctions on Iran, should the country decide to develop intercontinental ballistic missiles. If the United States does not recertify the deal by May 12, its sanctions against Iran will resume. Other countries party to the deal including France and Germany want the United States to stay in the deal. North Korea has also been issuing more frequent statements addressing South Korean domestic politics. On Wednesday, the Rodong criticized South Korea's opposition conservatives for bringing attention to an online comment rigging scandal that implicates President Moon Jae-in's ruling Democratic Party. The "Druking" scandal, coined from the combination of the words druid and king, is the nickname for the South Korean blogger who interfered in online comments during the presidential race of 2017. The incident is being hyped by "conservative gangs" who are presenting "false facts" to interfere in South Korea's regional elections, the North Korean newspaper said. The Rodong also mentioned a former presidential candidate Ahn Cheol-soo, a rare statement for the paper. The article condemned Ahn, who is political center-left in South Korea, for raising the issue of the scandal.